Petroliam Nasional Berhad, or better known as PETRONAS, has made its mark in the oil and gas industry today. With over 40 years of experience and the desire to always explore, innovate and deliver quality products to consumers, it has grown to become one of the largest corporations on FORTUNE Global 500®. 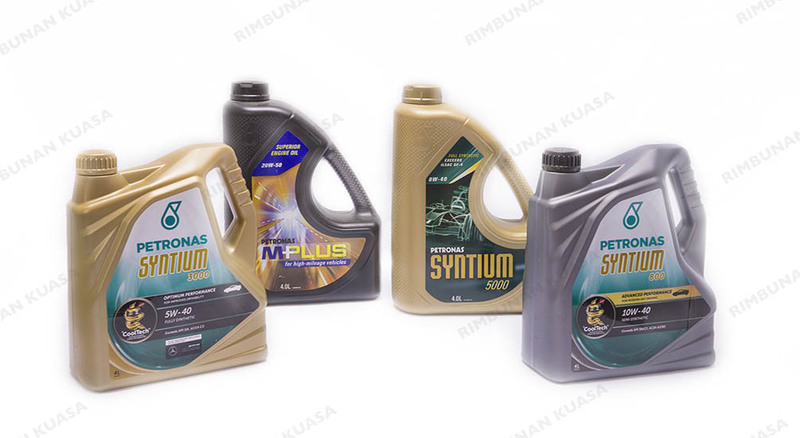 Their expertise in Formula OneTM technology and overall knowledge of lubricants ensures that your vehicle has the best solution for engine performance and cleanliness.